It’s tough. Really tough. 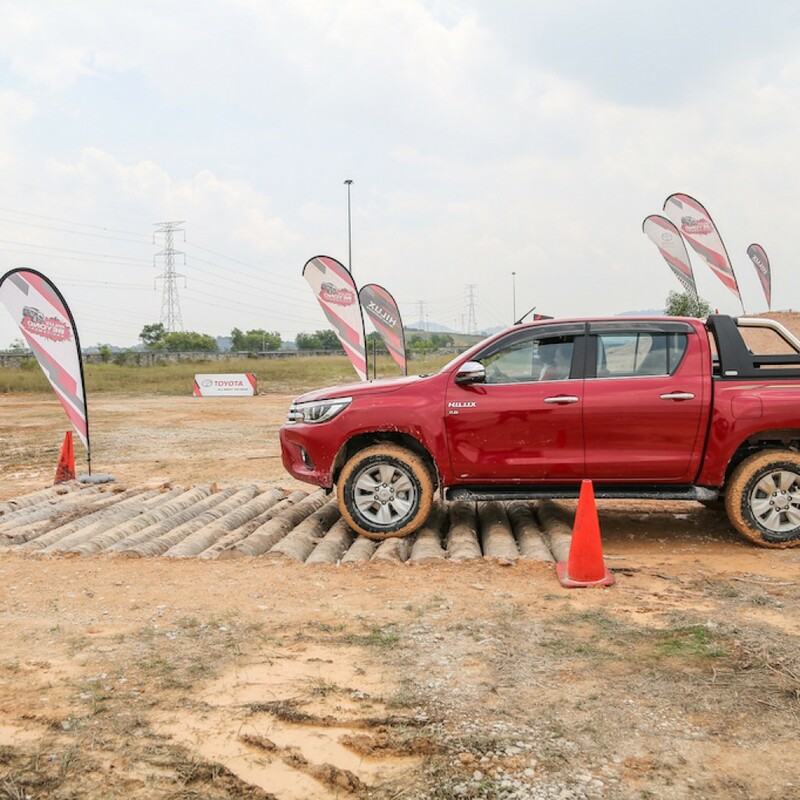 Driving around the plantation will be no issue for the plantation manager to do his inspection even when there is a fallen tree, a deep hole or even a slippery trail. The cabin has 7-airbags just like the plantation manager’s company issued Toyota Camry. The drivers seat is leather bound, fully electric and torso hugging just like with his Camry. The entertainment system is a 6.1-inch touchscreen with a DVD player, USB/AUX/Bluetooth compatibility as well as reverse camera and there are six speakers to deliver a Camry cabin like entertainment. 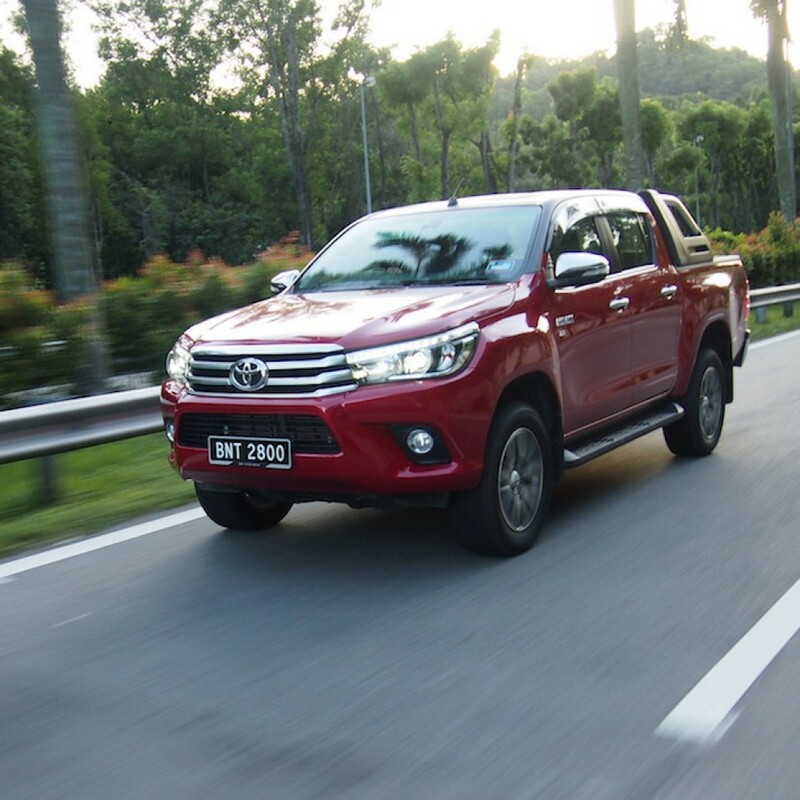 Always good to know you are driving a Hilux when you are dealing with Klang Valley’s many potholes, broken tarmac and patchy road surfaces. This is when the plantation manager needs to come to the city for a business meeting and decides to leave his Camry at the plantation bungalow. It still remains a best-seller and so parts and servicing will be no issue just like with his Camry. 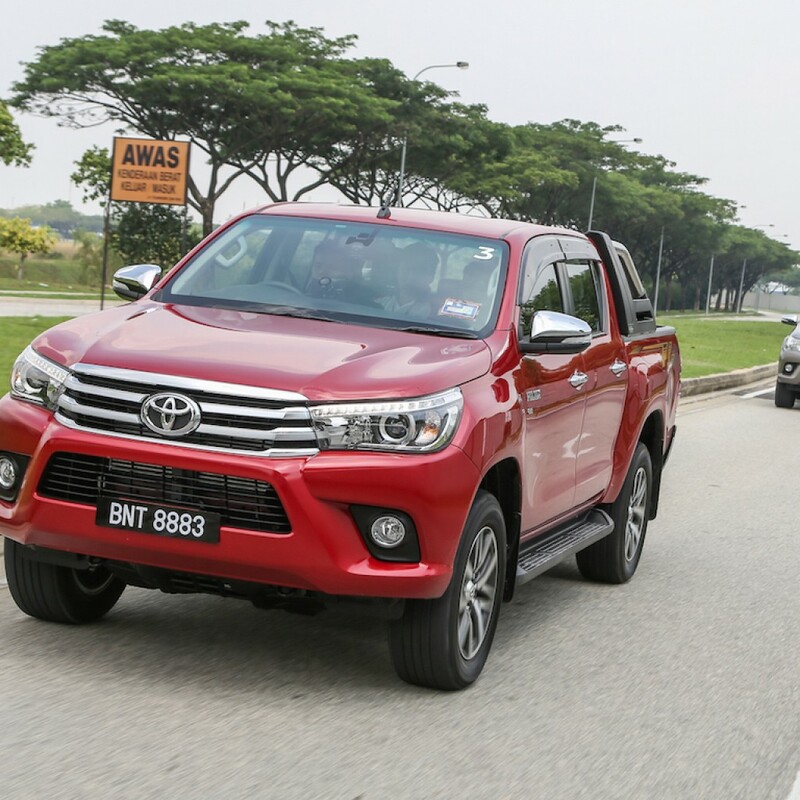 It will be surprisingly fuel efficient with the new 6-speed gearbox. The 2,755cc engine (2.8 D-4D unit) develops 177bhp at 3,400 rpm, and maximum torque of 450Nm between 1,600 and 2,400 rpm. 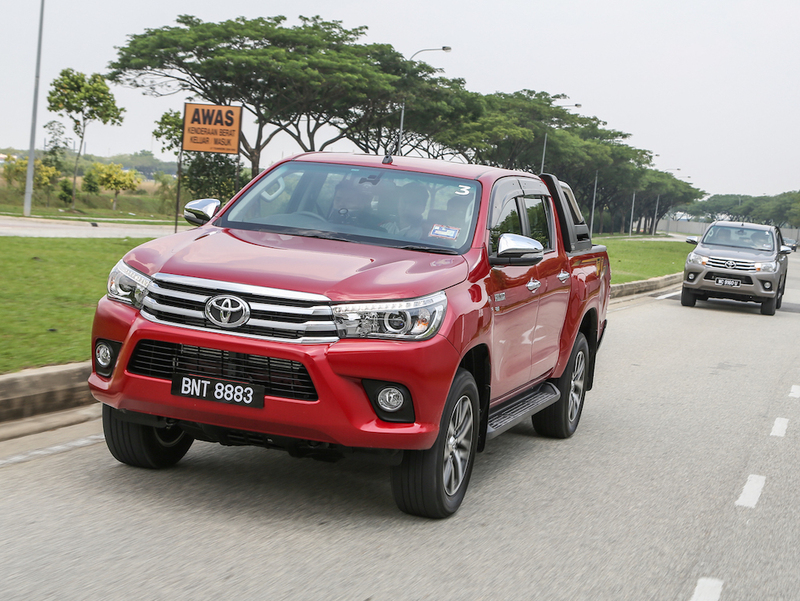 The fuel efficiency has improved by 9% over the diesel engine it replaces. 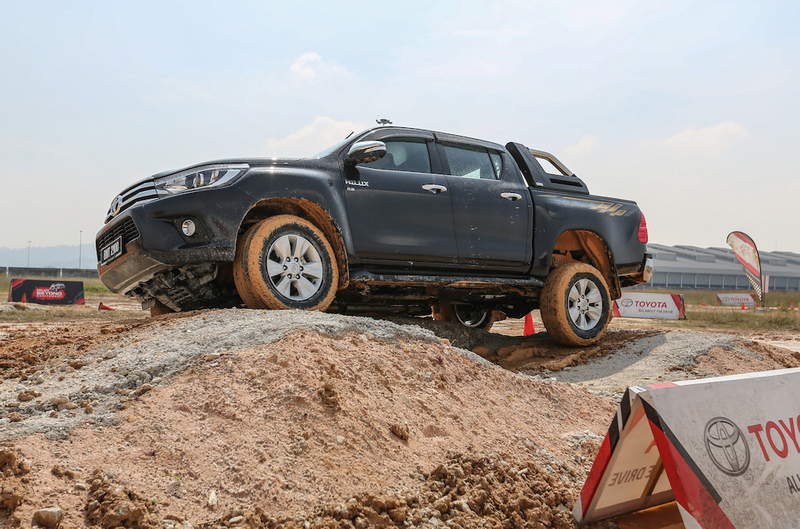 With a 217mm ground clearance, the Hilux offers a commanding driving position, offering the plantation manager plenty of forward vision when on the road and also when doing some river and small gorge crossings. 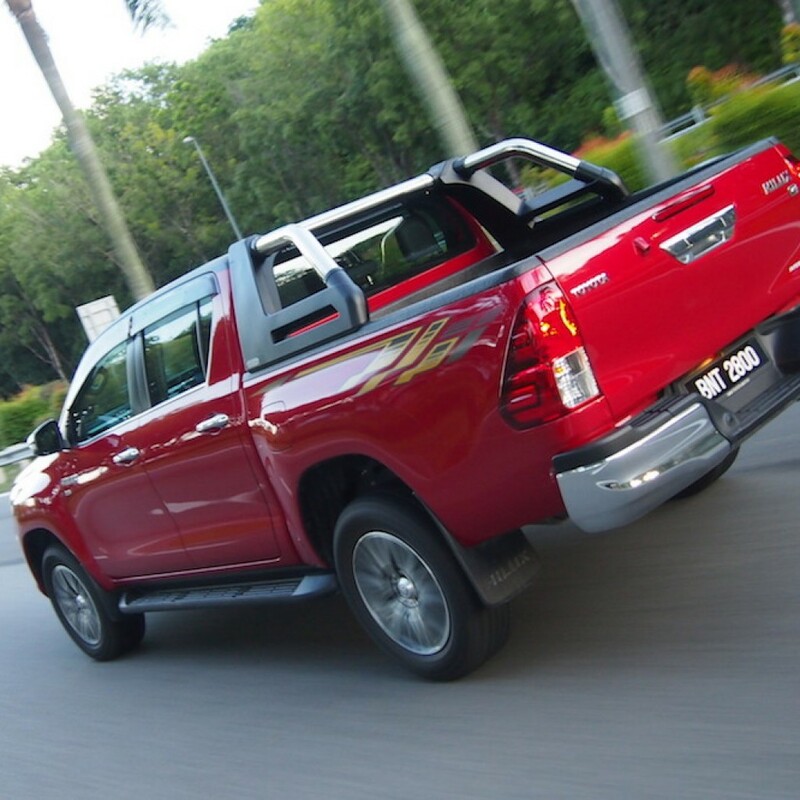 This Hilux is every inch a modern-looking pick-up, from the impressively rugged front grille and bonnet bulge to the solid tailgate. Time for a test drive. 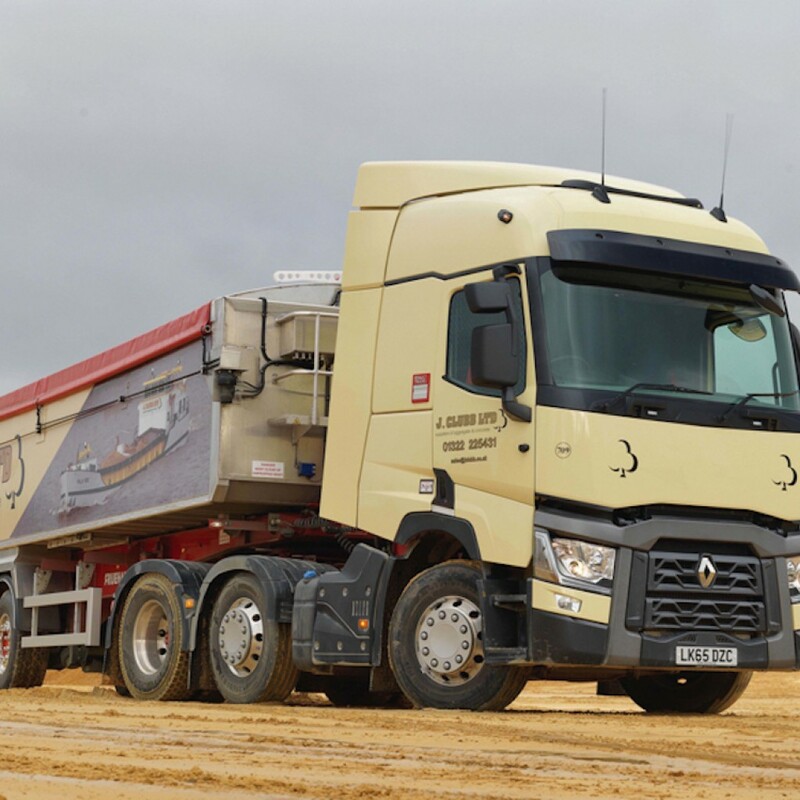 Renault Trucks has just confirmed its new 24,000 square metres manufacturing plant in Algeria will be up and running this year. 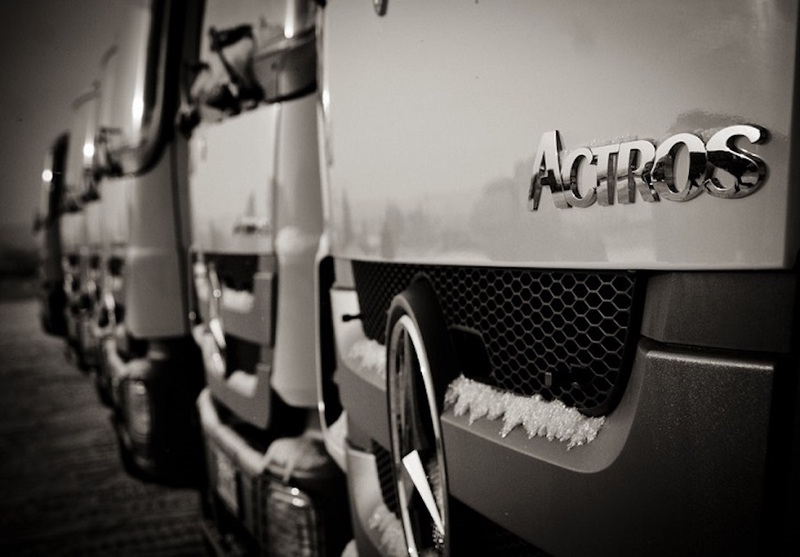 The plant will produce just 16-tonne trucks for now for the local markets. 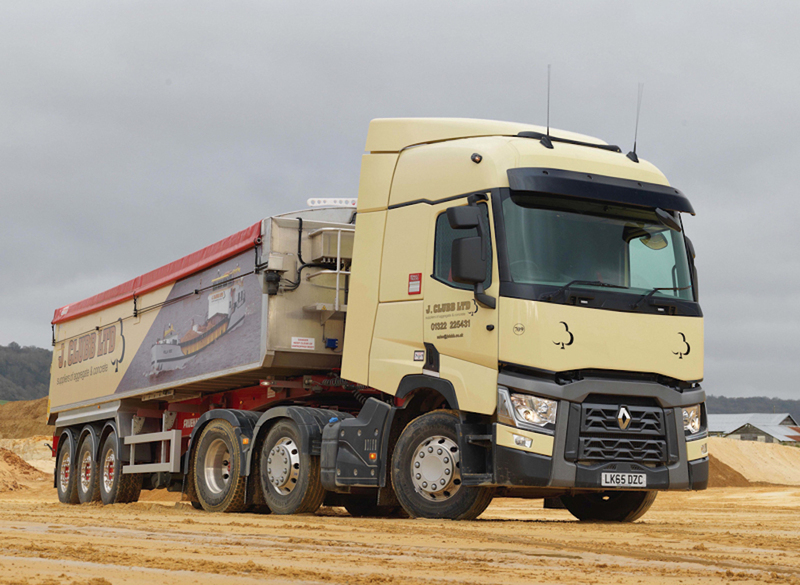 Renault Trucks already enjoys a 40% share of the 16-ton market in Algeria and employees around 600 people in the country. 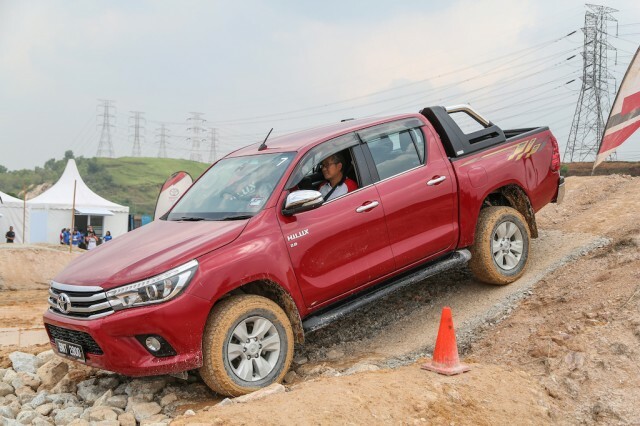 While the plant was initially put on the drawing board after new Algerian regulations were introduced that stipulated that vehicles manufactured for the market had to be assembled locally. The plant is expected to produce 1000 vehicles in 2018 and 2000 in 2019, and will employ as many as 500 people. 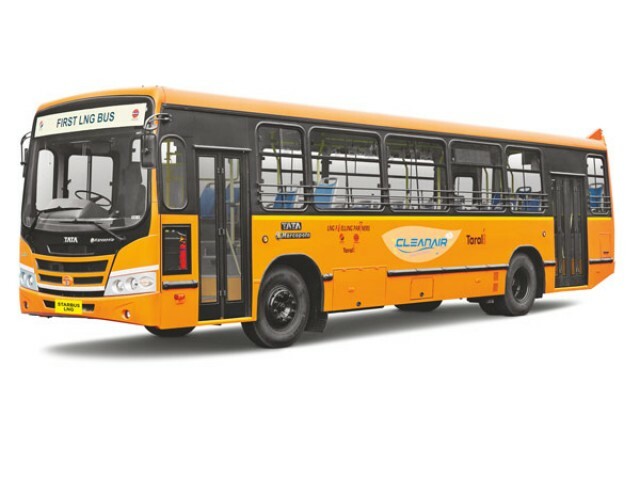 Tata Motors today unleashed the future of mass public transportation at its facility in India – The Starbus Electric 9m, the Starbus Electric 12m, and the Starbus Hybrid; all designed, developed and powered by alternate fuels to meet the current and future passenger transportation needs of smart cities. The company also showcased the country’s first Fuel Cell Bus, LNG Powered bus (12m), and 18m articulated bus. 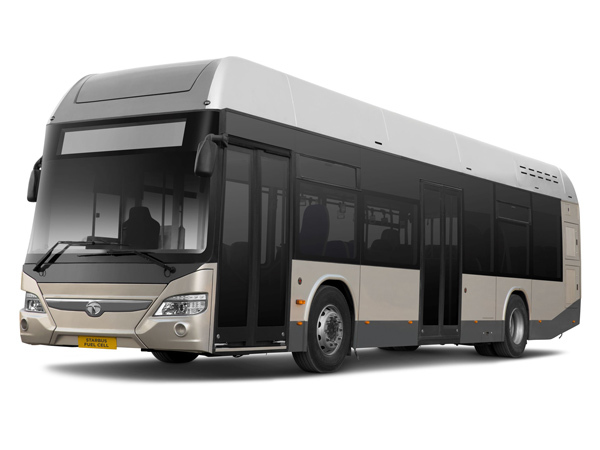 Tata Motors is one of the country’s largest bus manufacturers, with the most complete range of transit vehicles that meet every need, arising from day-to-day travel. It has continued to be a leader in this segment not just by setting technological benchmarks but also by adapting innovations effectively to suit Indian travel conditions. With a whole range of coach designs, e.g. microbus, intercity and touring coaches, luxurious inter-city travel options, to safe transport choices for school going children, Tata Motors is best suited to cater to customers’ needs with an entire gamut of day-to-day mass passenger transport solutions. The company continues to be a leader in this segment not just by setting technological benchmarks, but also by adapting innovations effectively to suit travel conditions in Indian cities and rural areas. The company continues to actively participate in the development and implementation of solutions for mass passenger transport in the key markets across the world. Rugged, reliable and powerful, the Massey Ferguson MF 400 tractors are designed to get the job done. Their dependable performance sets them apart from the crowd. When it comes to finding tractors, the MF 400 models are suitable for both small and large operations. 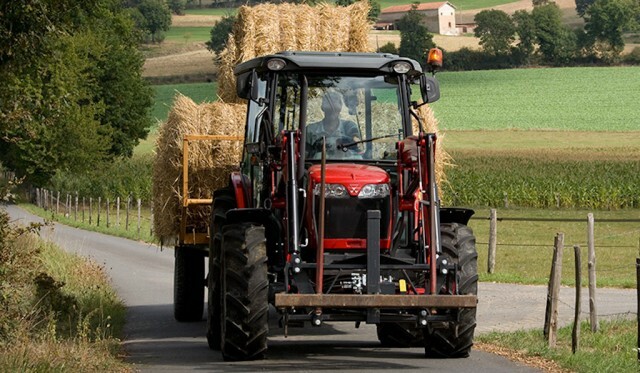 At the heart of the MF 400 Xtra’s design are the needs of Massey Ferguson customers. If you are in the market for Massey Ferguson tractors for sale, this is a range you should consider. Not only are these tractors powerful, they are easy to operate too. 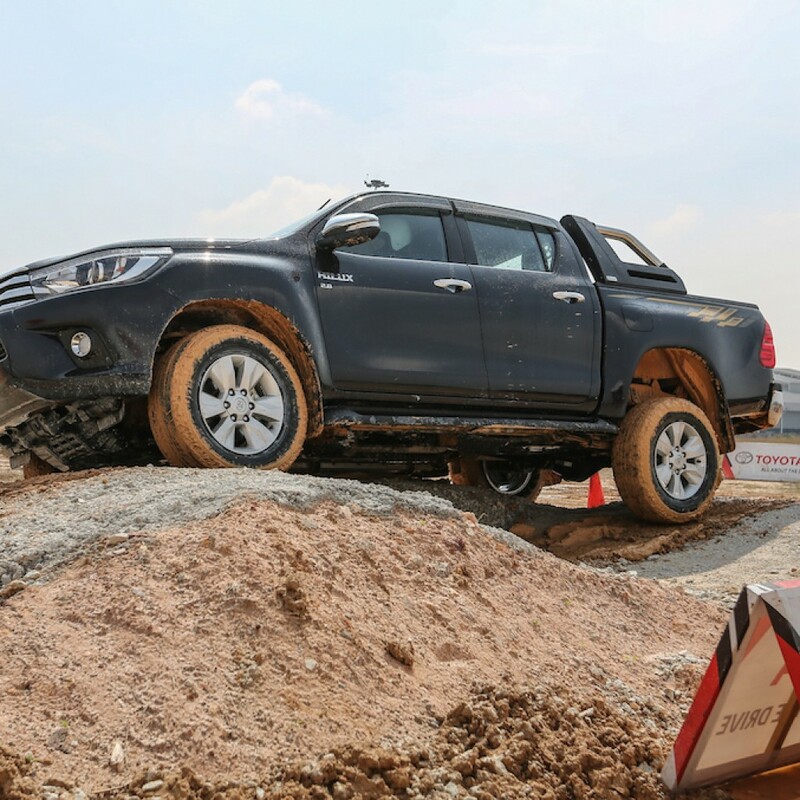 Their durable design means that they are built to endure challenging conditions. The wide range of upgraded features allows you to customise your tractor so that it meets the requirements of your business. Easy maintenance is another advantage of owning a Massey Ferguson tractor. 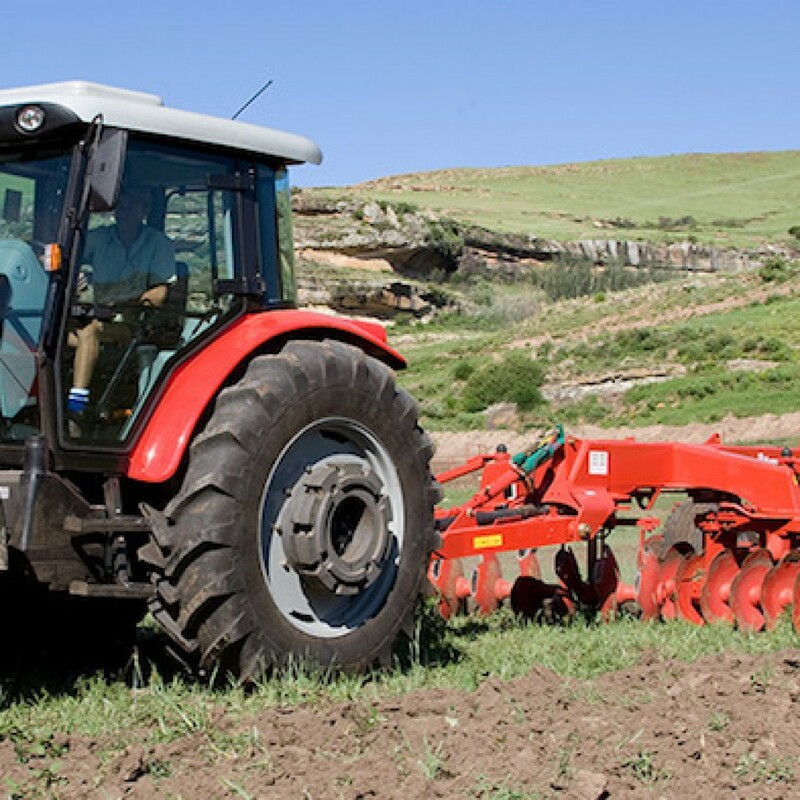 With a power output that ranges from 60 to 89 kW these tractors are hard-working machines. 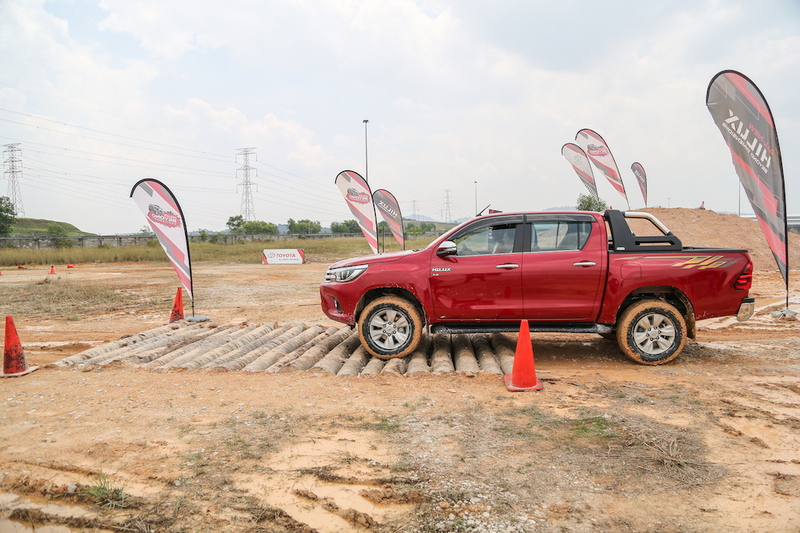 Highlights of the Xtra range are its semi platform cab as well as its 4-cylinder AGCO power engine. The maximum lift capacity of these tractors is 3800 kgs. They have a 12×4 transmission. Read our informative blog to discover everything you need to know about Massey Ferguson MF 400 tractors. Whether you are operating on a large or small scale, your business can benefit from owning a Massey Ferguson tractor. The MF 400 Xtra range delivers a powerful performance which contributes to the efficiency and productivity of your operations. Its durable design and dynamic performance makes these machines suitable to a wide range of applications. Highlights of the MF 400 range are its 12 x 4 transmission which is both easy-to-use and efficient. The transmission makes it simple for the operator to switch between speeds. Another note-worthy feature of the tractors in this range are their side exhaust design. 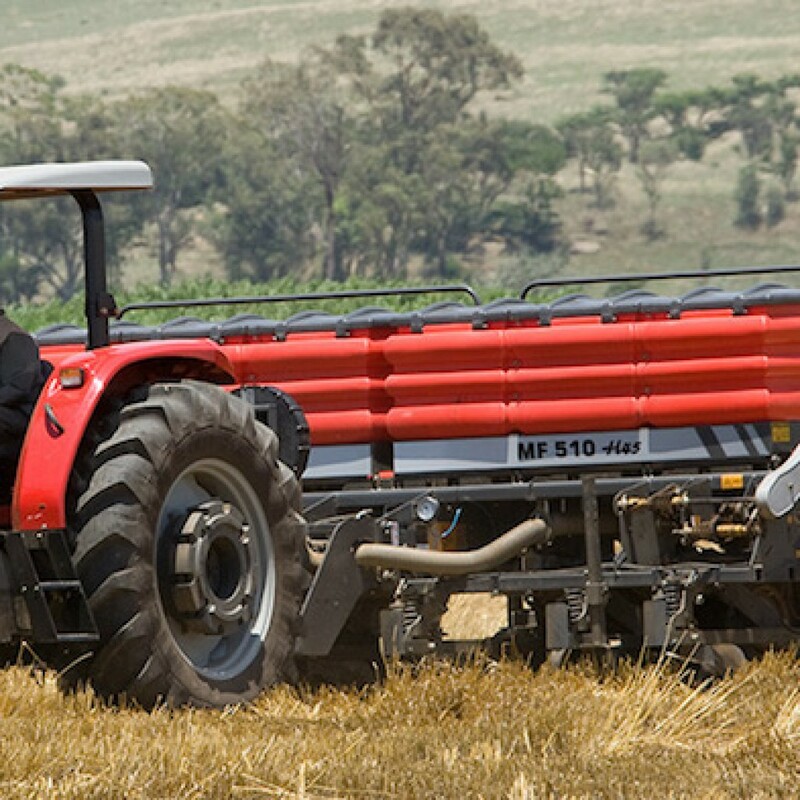 The Massey Ferguson MF 400 come with the option of semi-platform and cab variations. In addition to their robust design and powerful performance, MF 400 tractors also offer an outstanding operator environment. 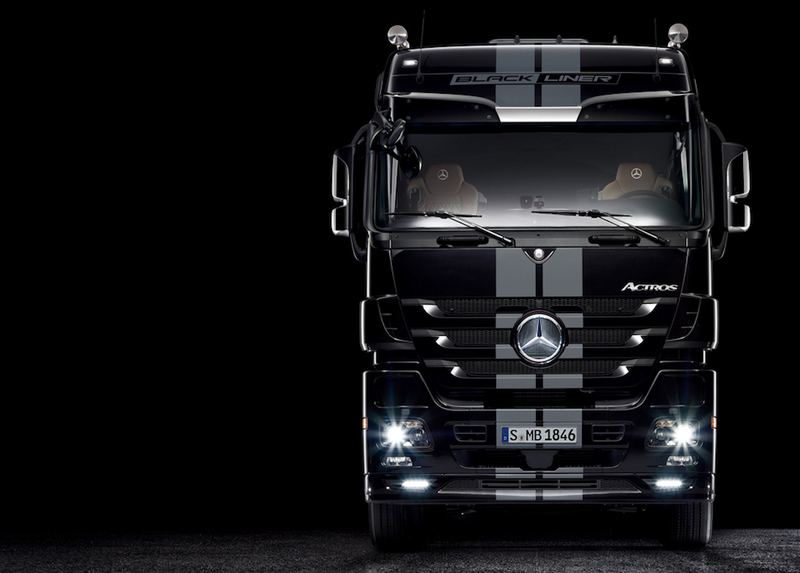 The spacious design of the cab contributes to the comfort of the operator. The ergonomical layout of the controls in this Massey Ferguson tractor range decreases operator fatigue and boosts efficiency. The decreased noise and vibration are other factors that contribute to creating a good working environment. The semi-platform design boasts a large platform section which further enhances the easy-to-use nature of these tractors. The controls in the cab are designed to offer the operator easy access. Vital data is clearly displayed on the instrument panel. Pendant pedals add to the operators comfort when using the foot controls. The thick steering wheels are another note-worthy design element of the Massey Ferguson MF 400 tractors. The spring suspension seat enhances the comfort of these tractors. When it comes to performance, the MF 400 Xtra tractors won’t let you down. A new group of apprentices have earned their tools to enter the automotive engineering technology sector recently to meet the demand for skilled manpower in the country under an apprenticeship programme by Scania. The program was designed to develop more skilled technicians for Malaysia’s growing commercial automotive sector to fulfill the needs of the nation as well as Scania’s customers. In recognition of their graduation and entry into the work force, Scania hosted the graduation ceremony and dinner recently and the Managing Director of Scania Southeast Asia, Marie Sjödin Enström presented the graduates with their well earned certificates. Arriva, a multinational European public transport company based in England, has made a substantial investment in its fleet, purchasing 174 new Volvo B5LH double deck hybrid buses. The vehicles have recently been delivered, adding to the existing batch of 44 Volvo hybrid buses the company purchased in 2013 for its North West services. From the order, 123 will be incorporated into the company’s London operations and a further 51 will be used in Merseyside on local routes. With exceptional environmental credentials, as well as high reliability, the parallel hybrid Volvo B5LH, with Wrightbus bodywork, delivers consistent fuel economy and CO2 emissions reductions of up to 39%, compared to a conventional diesel double deck bus. The vehicles provide complete integration of the engine and the hybrid systems, all of which are designed and manufactured by Volvo Bus. 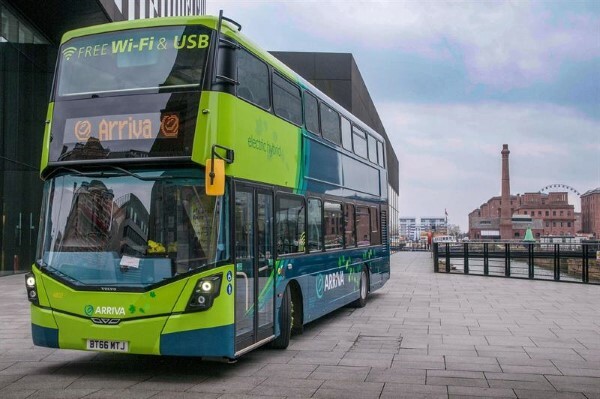 To purchase the buses, Arriva received a grant from the Government Office for Low Emission Vehicles, a team working across Government to support the early market for ultra-low emission vehicles. UD Trucks has announced that it is ready to launch the Croner, its all-new medium duty truck coming March as it continues its rich legacy of building the “truck the world needs today” specifically for its growth markets across Asia, Africa, Middle-East and South America. MBM CV attributed is resilient performance to its strategy of placing customers at the centre of its initiatives. 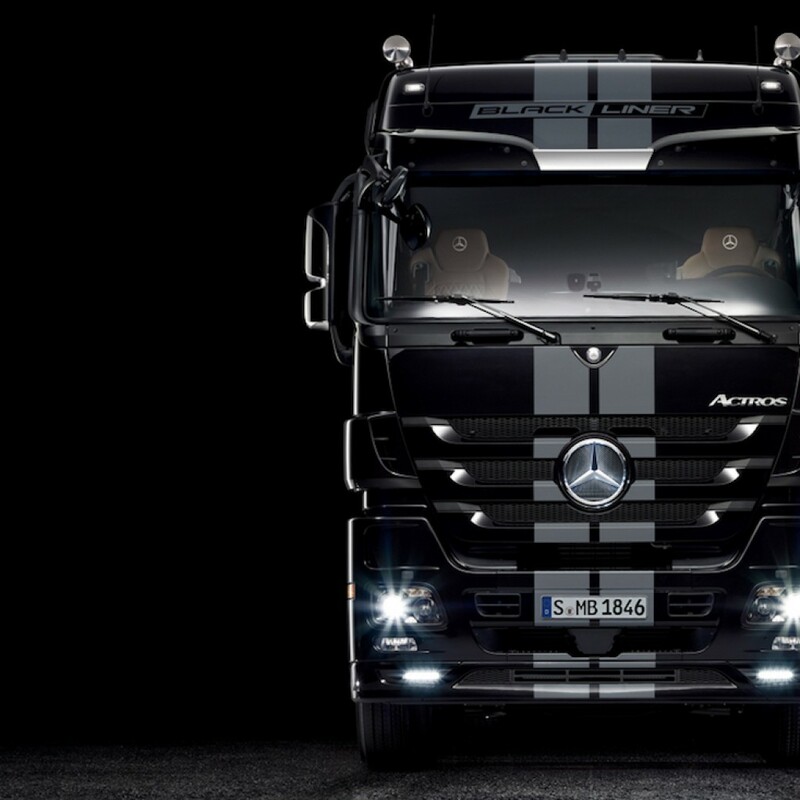 The Mercedes-Benz Actros proved to be a top choice among hauliers as it recorded an impressive total of 216 units sold in 2016, representing a double digit growth of 24%. 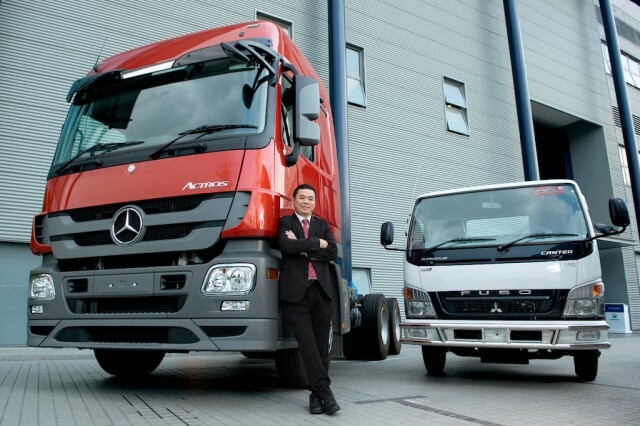 Meanwhile, the FUSO trucks recorded 2,374 units sold. 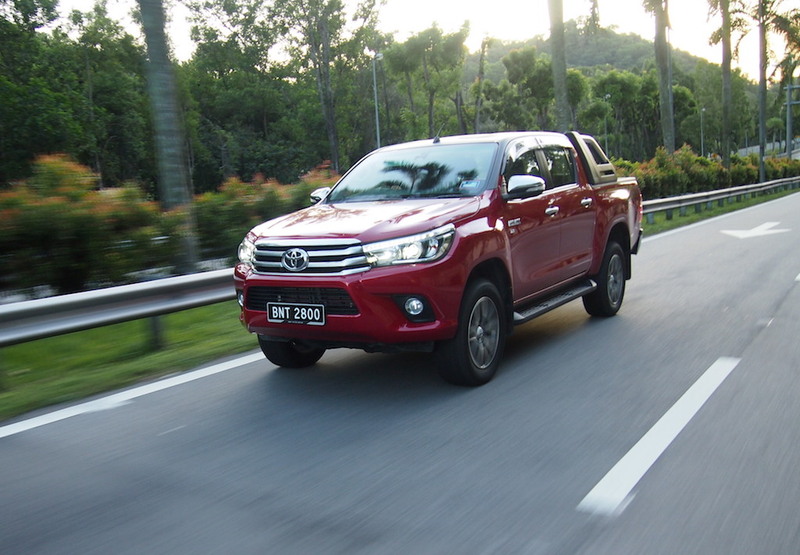 With a combination of top-class vehicles and excellent customer experience, MBM CV effectively increased its market share in the Malaysian logistics and transportation sector, climbing up the ranks to place second in the premium commercial vehicle segment. 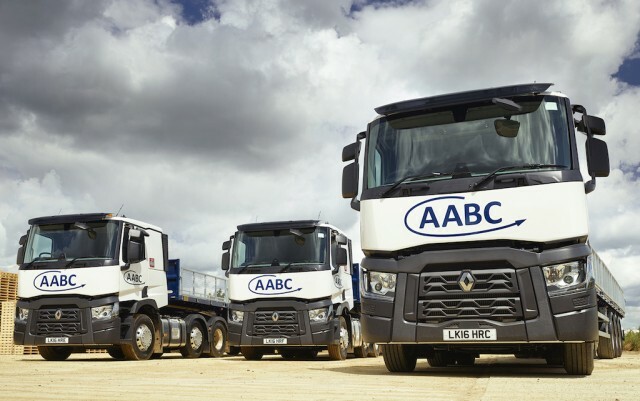 Throughout 2016, MBM CV and its network dealers continued to raise the bar with best-in-class commercial vehicles and service quality for the haulage industry. 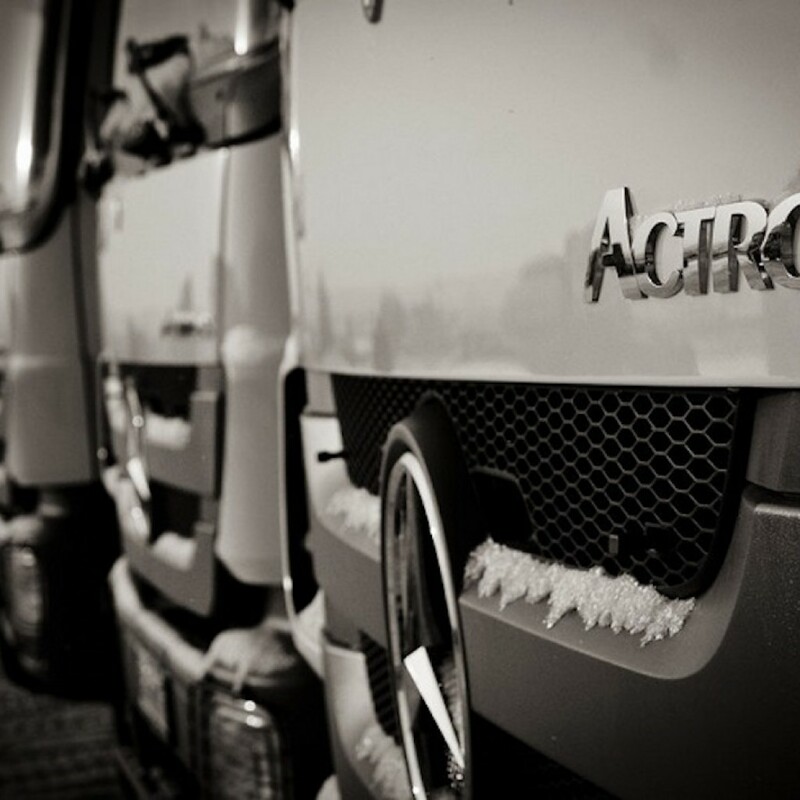 As a result of its successful service campaign, MBM CV recorded a notable increase in throughput at its service centres nationwide compared to the previous year, with an impressive total of 24,956 vehicles serviced, comprising 3,920 Mercedes-Benz Commercial Vehicles and 21,036 FUSO trucks. 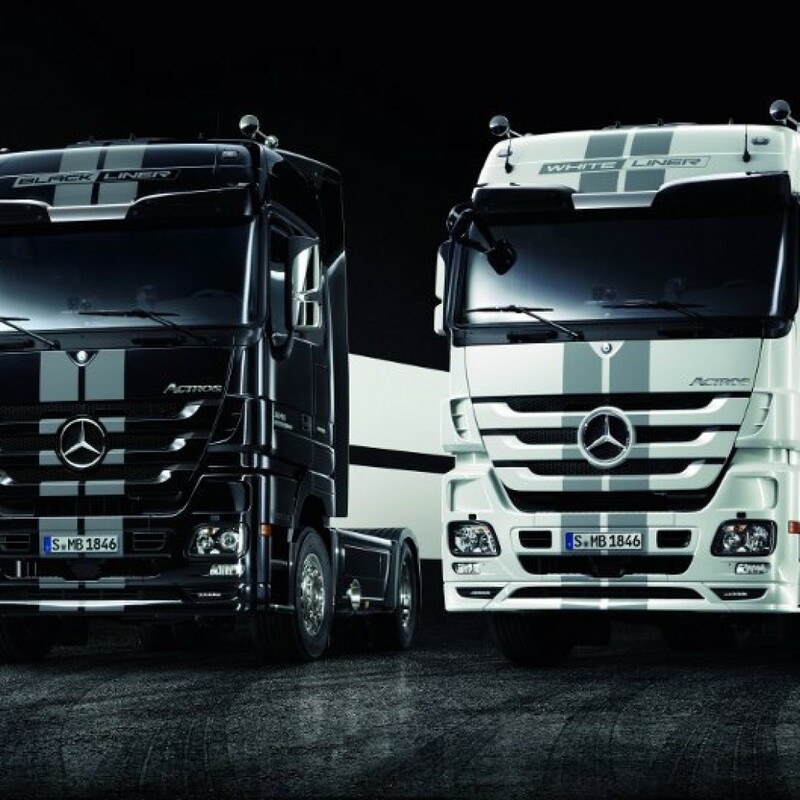 There are currently a total of 72 service centres catering to both Mercedes-Benz and FUSO Commercial Vehicles. 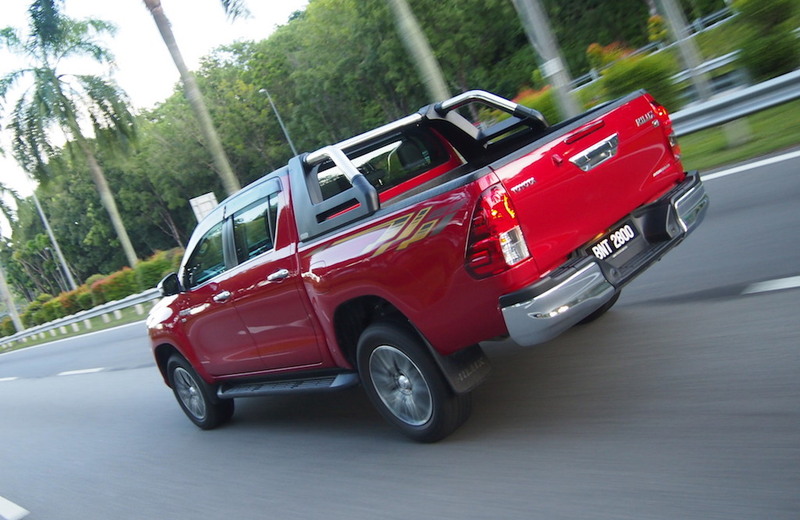 A long-term contributor in the local automotive sector, MBM CV has invested a total of RM28million in the Mercedes-Benz Commercial Vehicle production line at its Pekan plant since 2004. 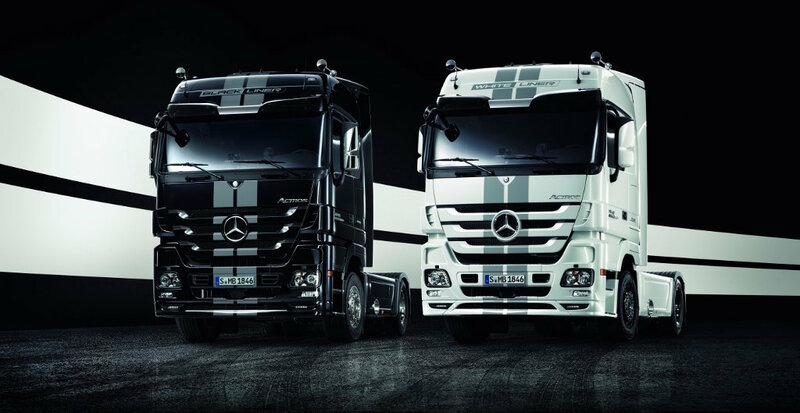 To date, the production plant has produced over 25,000 Mercedes-Benz and FUSO Trucks to match growing local demand. From today passengers in Helsinki can ride the city’s first all-electric bus – with power delivered by Finnish electric drivetrain manufacturer Visedo. The buses, which are the first fast-charging electric buses in Finland, are manufactured by Linkker using drivetrains from Visedo. During operation the electric buses produce no emissions and use significantly less energy than their diesel equivalents. Tests demonstrated that the Visedo-powered e-buses consume less than 0.7 kWh per kilometer. This also makes them much more cost-effective as well as requiring less maintenance and offering longer lifespans than diesel buses. “It’s really exciting to see our technology in action so close to home. I can’t wait to ride one of the new e-buses to our office in Helsinki,” said Visedo CEO Kimmo Rauma. 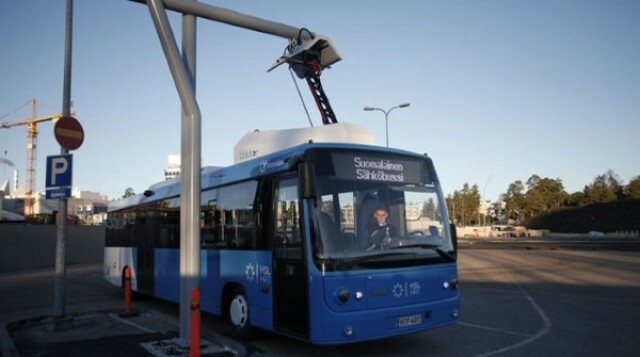 The Helsinki Regional Transport Authority’s (HSL) is committed to increasing the use of low-emissions vehicles and plans to power a third of its fleet with electricity by 2025. It’s a vision strongly supported by the Mayor of Helsinki Jussi Pajunen. “The ambitious goal of an electric bus fleet is vital for implementing Helsinki’s vision on carbon neutral future”, he said. Visedo’s technology is powering the transition to electric buses across the globe. Projects are already underway with Hybricon Bus Systems in Sweden and new announcements in the Chinese, Asian and South-East Asian market are expected in coming months. China in particular is seen as a growing electric bus market with the country’s central government looking to electric buses to reduce pollution in its large cities. Visedo also manufactures electric drivetrains for public transport in the marine sector. The company’s technology will deliver power for the European Union’s project to build the world’s largest electric ferry as well as other electric passenger vessels in Europe and Asia. Already shaping up to be a game-changer for the shipping industry, the EU’s ambitious E-Ferry is one of the top five projects within the EU’s Horizon 2020 initiative. Anyone who wants to ride Finland’s first e-buses can hop on a service on line 23 from the Central Railway Station to Ruskeasuo from today. This is a USA Ford-built truck with a 6.7L Power Stroke Turbo Diesel V8 or the 6.8L Triton petrol V10. 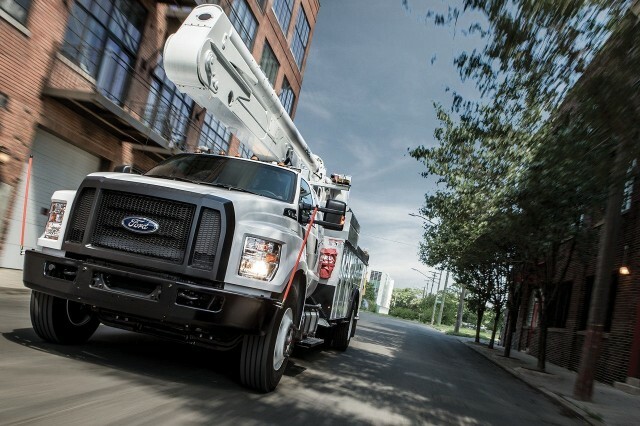 The diesel engine is capable of cranking out 300 lb.-ft. of stationary torque and 200 lb.-ft. mobile torque.